Set of 4 furniture kits, including paint spray in reseda green, RAL 6011. 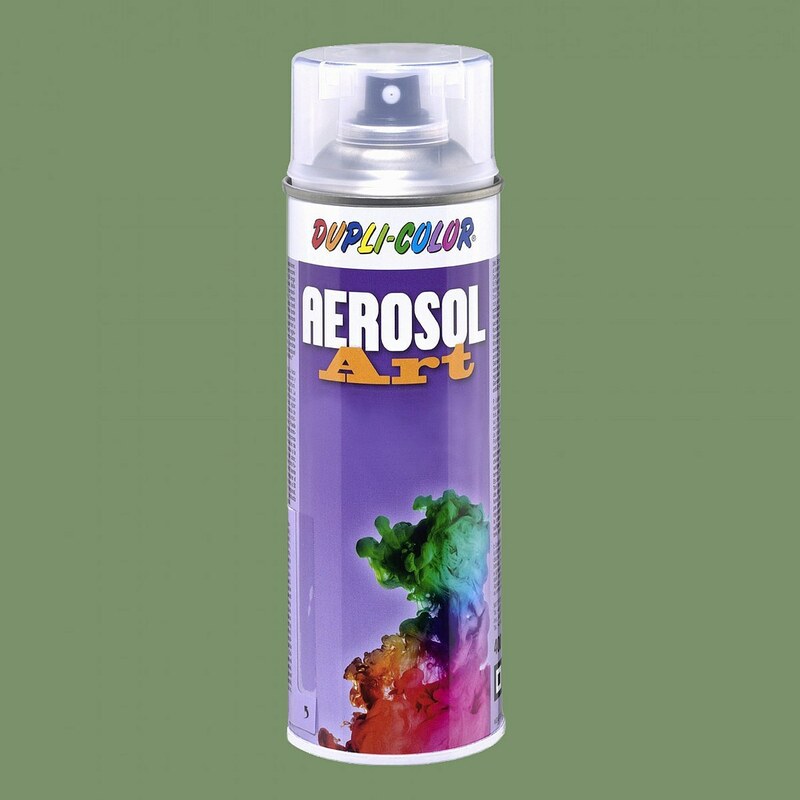 The paint spray can is a gift from us. The drawers are panels and therefore cannot be opened. The counter can be built either with a wooden front or with real glass panes, both of which are included in the scope of delivery. The picture shows the table (40067) and the matching chairs (40068), which are not included. 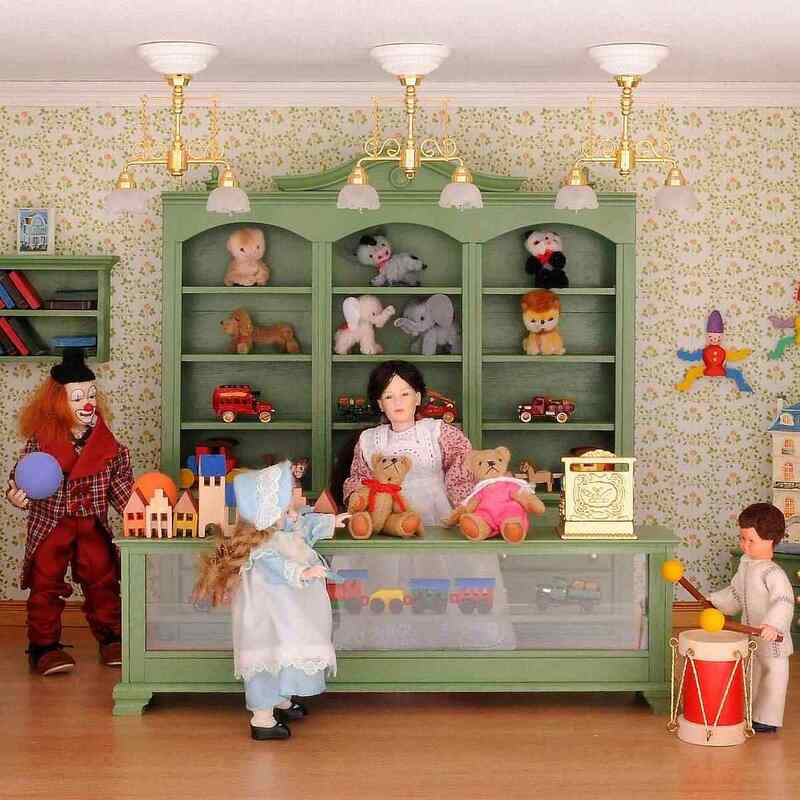 The shown 2-armed MiniLux chandeliers (# 25340), the dolls and miniatures are not included.